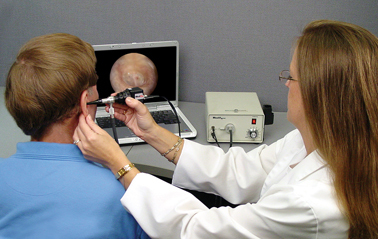 We will examine your ear canal and look at your eardrum. 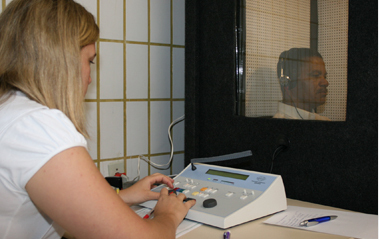 If there is any wax affecting your ability to hear, we will remove it prior to testing. 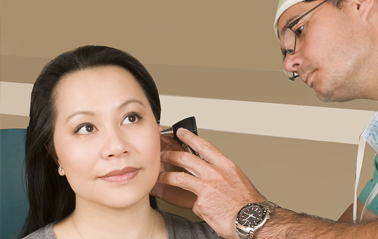 If there is a medical problem, we will refer to a local ear doctor and surgeon. 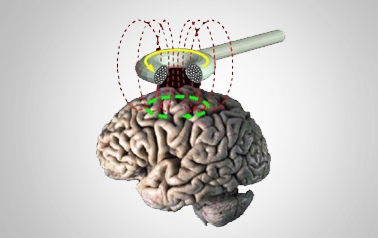 We will perform a full hearing test for air and bone conduction, hearing speech, and understanding speech in noise. 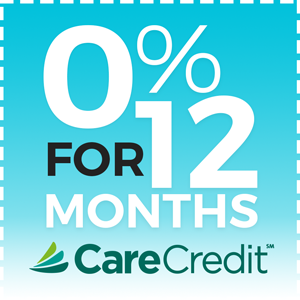 We will then go over your results and make recommendations. 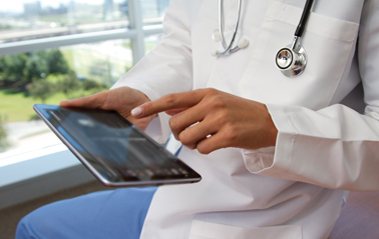 We also will send your evaluation to your doctor to keep in your medical records. We offer the most advanced levels of technology as well as every model of hearing aid, from custom models such as the “invisible” in the ear style to behind-the-ear styles that we can fit you with immediately. 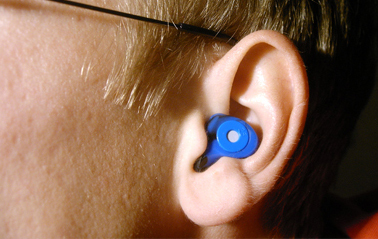 Many people are unsure if they will tolerate hearing aids and avoid them for that reason. 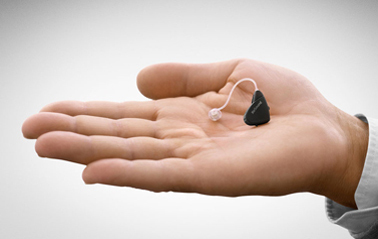 We offer complimentary hearing aid trials so you can see the improvement they can make in your life for yourself. 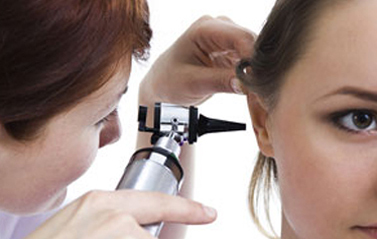 We can clean, adjust, program and repair various types of hearing aids to keep them performing for you. We also supply batters, Dri-Aid devices, free Caption Call telephones and other products. We offer the most advanced levels of technology as well as every model of hearing aid, from custom models such as the “invisible” in the ear style to behind-the-ear styles that we can fir you with immediately. Many people are unsure if they will tolerate hearing aids and avoid them for that reason. We offer complimentary hearing aid trials so you can see for yourself the improvement they can make in your life. 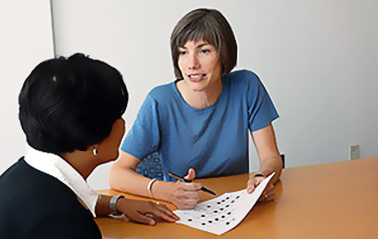 After a full evaluation, we offer hearing instruments to manage tinnitus with and without hearing loss as well as ongoing support and a management program with highly trained professionals. If you cannot come see us, we will come to your location for testing and management. We also offer special hours to avoid missing work or other obligations.